'All my life my Stradivarius had been waiting for me, as I had been waiting for her . 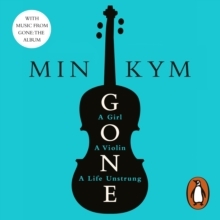 . .'At 7 years old Min Kym was a prodigy, the youngest ever pupil at the Purcell School of Music. At 11 she won her first international prize. 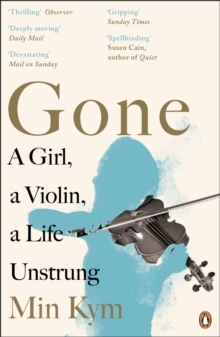 She worked with many violins, waiting for the day she would play 'the one'. At 21 she found it: a rare 1696 Stradivarius, perfectly suited to her build and temperament. Her career soared. She recorded the Brahms concerto and a world tour was planned. Then, in a train station cafe, her violin was stolen. In an instant her world collapsed. She descended into a terrifying limbo land, unable to play another note. 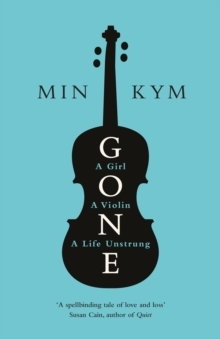 This is Min's extraordinary story - of a young woman staring into the void, wondering who she was, who she had been. 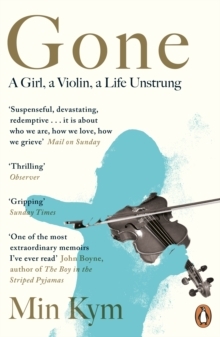 It is a story of isolation and dependence, of love, loss and betrayal, and the intense, almost human bond that a musician has with their instrument.